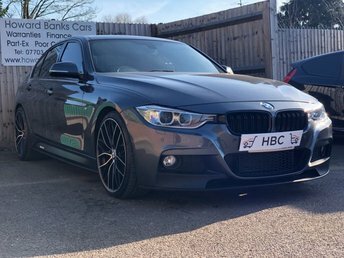 Howard Banks Cars present a stunning BMW 330D M Sport. 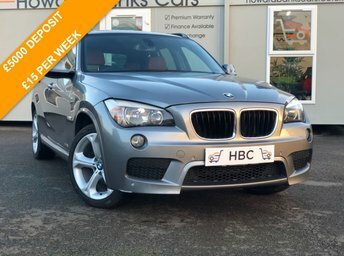 Packed with spec including Electric Memory Leather Seats, Sat Nav, Carbon Mirrors and Parking Sensors. 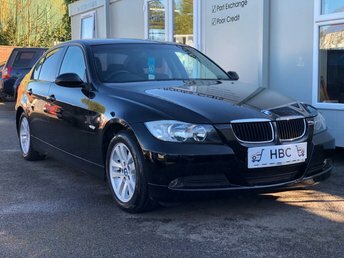 BALANCE OF BMW 5 YEAR SERVICE PLAN TO VIEW - SEND US A MESSAGE OR CALL. 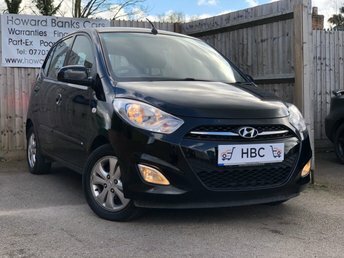 LOCATED 2 MINUTES FROM A12... OPEN 7 DAYS A WEEK. 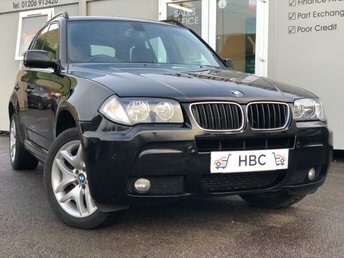 BALANCE OF BMW WARRANTY COVER!